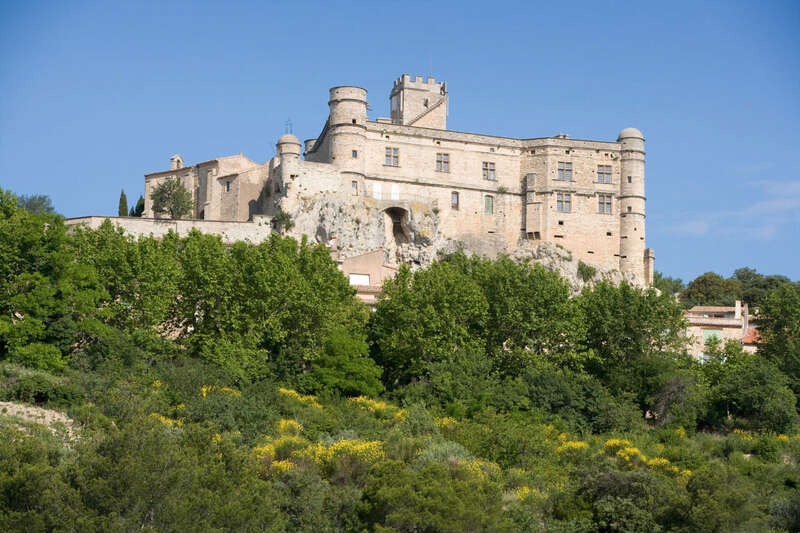 Our inland Provence programme is spread across the beautiful Luberon region, famous for its lavender fields and vivid ochre soils, and a little further west around the historic city of Avignon. To the north lie the hills and mountains of the Haut-Vaucluse, and to the south the Alpilles natural park, both dotted with quintessentially Provençal villages. Our selection of villas in Provence are typically restored stone houses with historic features. Some are town houses in the very heart of a village, others are country hideaways, all individually owned and complete with private pools.